Ringling Brothers & Barnum and Bailey is bringing the Greatest Show on Earth to Sacramento and Stockton. 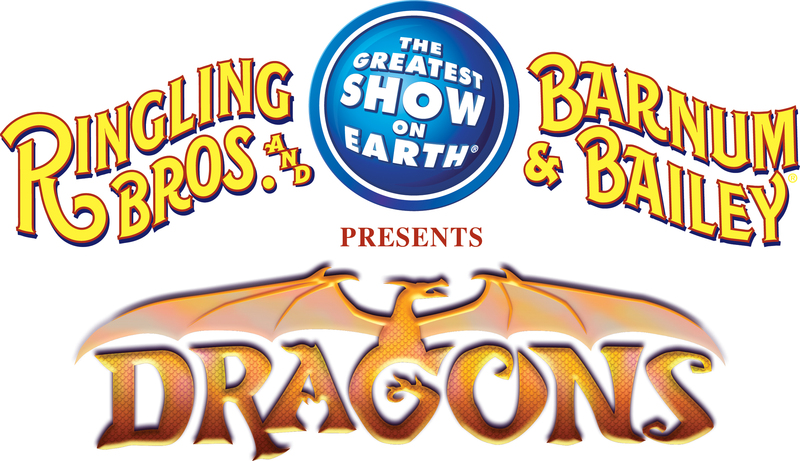 This means that you can take the little ones to see acrobats, motorbikes, clowns and dragons all in the same place! Keep reading and you may be able to score some free tickets. Kids under 2 get in for FREE? 1. sign up to follow this blog- Modernmamamary.wordpress.com. If you already follow this blog, then move on to step 2. 3. Get an extra entry by referring a friend. When they subscribe, have them put your name in the post! Get one extra entry for each friend you refer!! 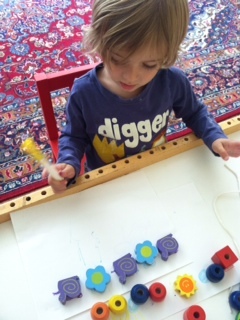 This entry was posted in adventures, free tickets and tagged adventures, barnum & bailey, contest, free tickets, preschool activities, ringling brothers on August 14, 2012 by Modern Mama.